In the second day of play at the Pacific-Asia Curling Championships, China and Korea remain unbeaten in the men’s event while China is the only women’s team yet to lose a game. Having played two games and recorded two victories, China is sitting at the top of the men’s standings following a comfortable win over Kazakhstan, who were today making their debut at the Pacific-Asia Curling Championships. Although China stole two points in the first end, Kazakhstan, skipped by Alexander Orlov, maintained pressure on China throughout the game. With Kazakhstan scoring two points in the second end, China responded with a score of three points in the third end. Kazakhstan scored another point to make it 5-3 going into the break after China blanked the fifth end. 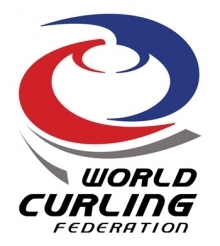 With China taking two points in the sixth end, both teams scored one point, Kazakhstan in the seventh end and China in the ninth which left the score at 8-4. Kazakhstan could not find their way back into the game and conceded defeat in the tenth end. In the other men’s games, Australia picked up their first win of the Championship following a close game with Chinese Taipei. The game ended 5-4 with a score of two points in the second end ensuring Australia held the lead for the remainder of the game and subsequently proving to be decisive in the final outcome of the game. Meanwhile Japan also picked up their first victory of the Championship with an 8-5 victory over hosts New Zealand. The turning point in the game was a steal of four points for Japan in the fourth end after New Zealand skip Peter de Boer was short with a draw. Although New Zealand battled on, they could not get back into the game and decided to shake hands and end the game in the tenth end. 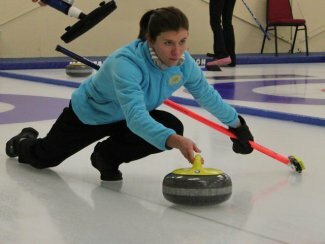 In the women’s event, Kazakhstan nearly recorded their first win of the Pacific-Asia Curling Championships, only for the clock to end their hopes in their game against Australia. After stealing one point in each of the first three ends, Australia scored two points in the fourth end before a single point from Kazakhstan made it 4-2 going into the fifth end break. The second half of the game got even more interesting, as the clock continued to wind down, Kazakhstan stole another three points in the sixth end before Australia scored three points in the seventh end and stole another two points in the eighth end. 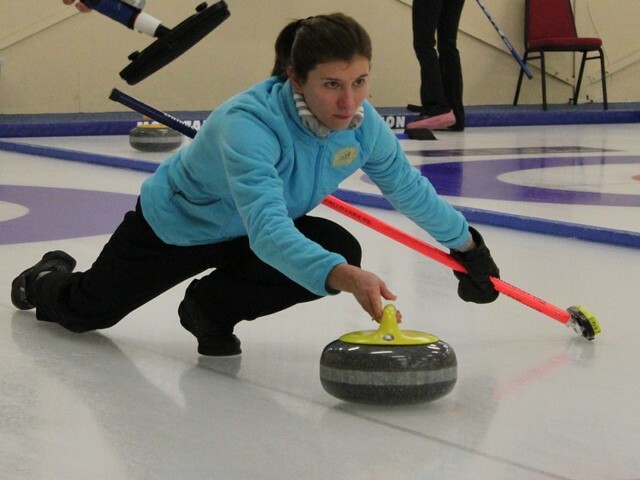 Kazakhstan scored two points in the ninth end giving them a 9-7 lead going into the tenth end without hammer. However time was against them and with more than half their stones still to play they ran out of time and therefore forfeited the game to give Australia the win. In the other women’s games in the morning session, Japan continued their impressive form with a 9-2 victory over New Zealand. Steals of two points in the fourth and ninth ends helped them secure their win within nine ends. In the only other game of the morning session, Korea and China played out an extremely tight encounter, which went all the way to the last end. As China had hammer going into the last end with the scores tied at 6-6, it proved to be decisive as they scored one point to take a 7-6 victory. In the women’s evening session, China continued their winning form, defeating Kazakhstan 12-3 in six ends. Kazakhstan were set back before the game began as Jane Olga Kim withdrew from the session due to illness. Without an alternate only three athletes took to the ice and they found it difficult to compete against in-form China. Australia made it two wins within a day as they went on to beat hosts New Zealand, who are still searching for their first win of the Championship. Stealing seven points throughout the game, Australia seemed comfortable as they won 9-5 in nine ends. Korea and Japan proved to be the closest game of the evening session with Korea edging the victory 7-4 in nine ends. It wasn’t until the ninth end however and a score of three points from Korea that separated the two teams and proved to be pivotal in securing their win.